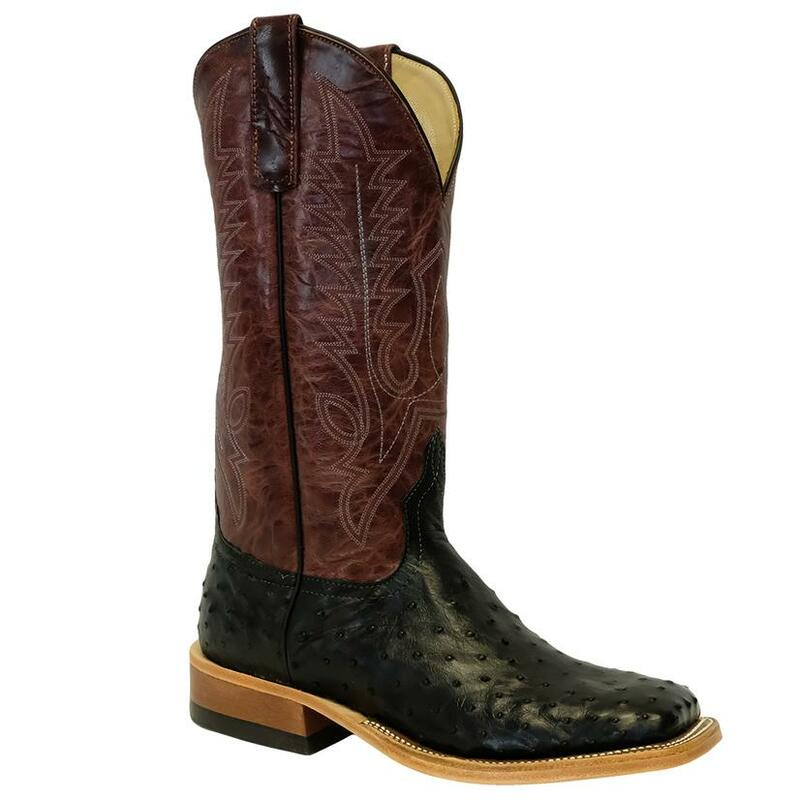 Rooted in Texas tradition and style. 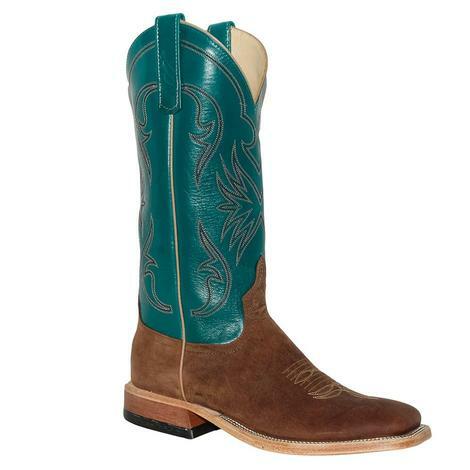 These boots ride, work, tailgate, two-step, and do everything in between in style. 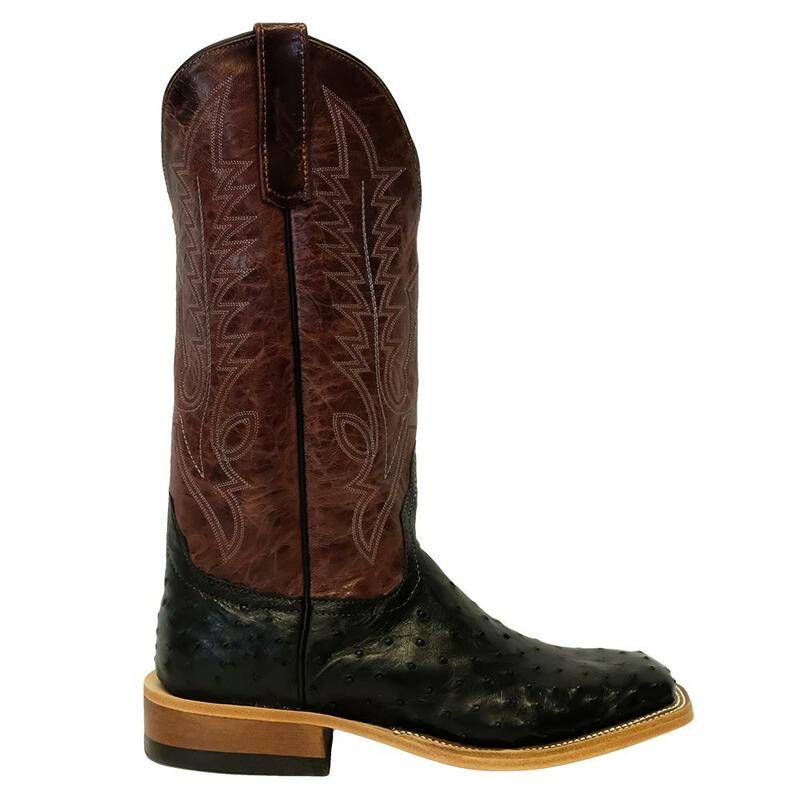 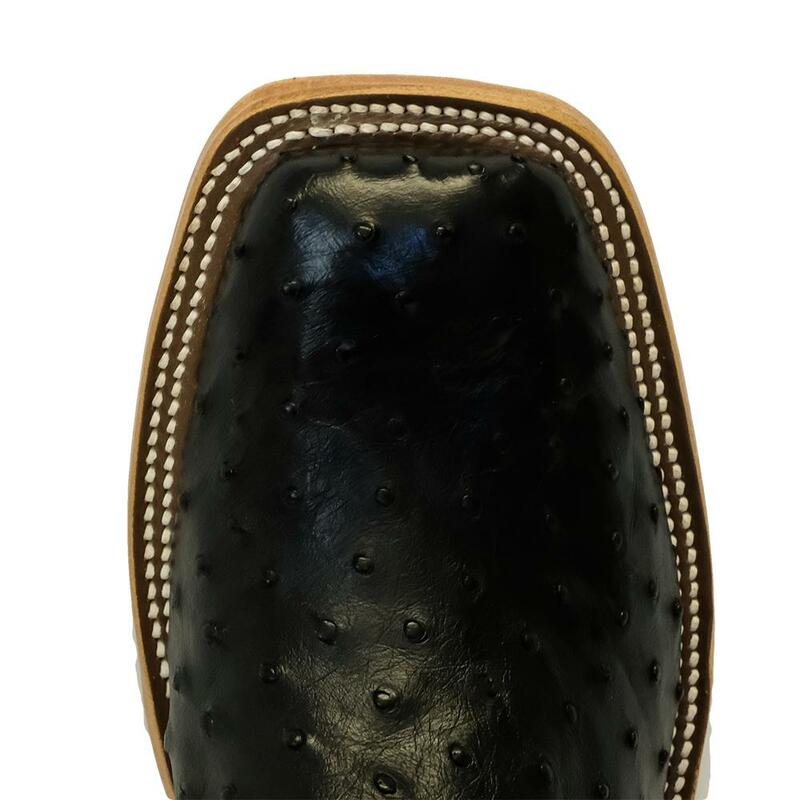 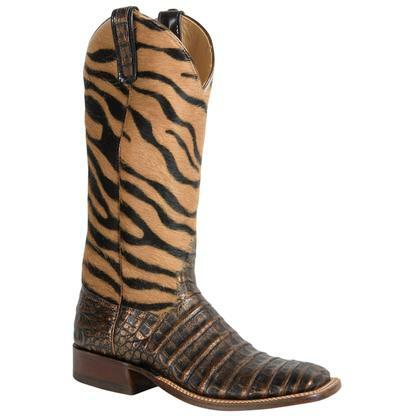 Ostrich is the softest and most comfortable of the “exotic” leathers. 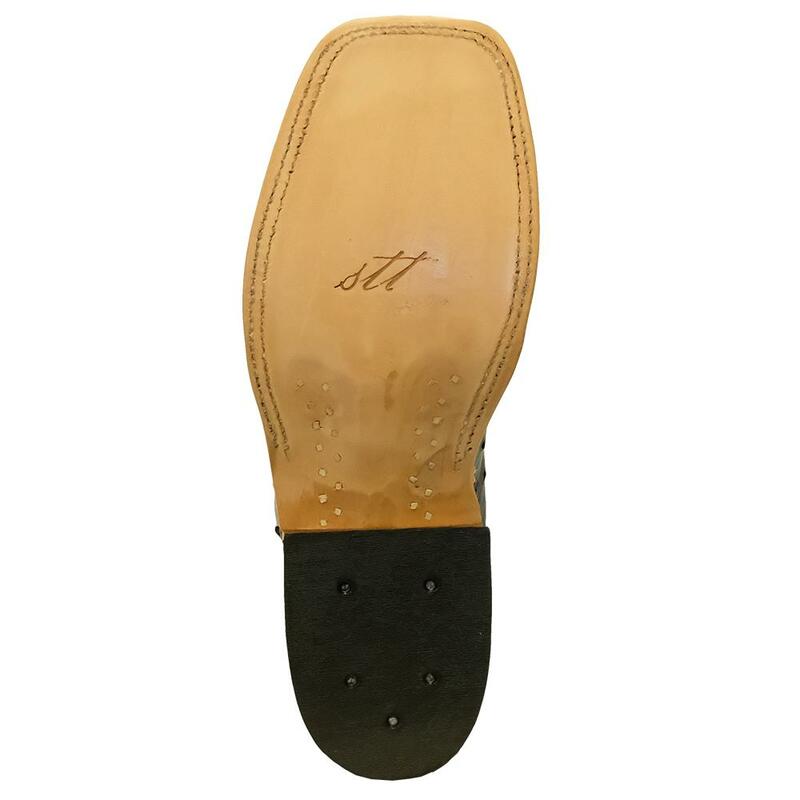 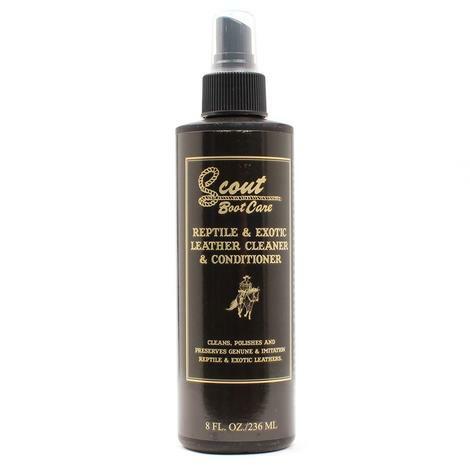 It wears well and resists scratching and scuffing – a combination of softness and toughness.